(36 reviews) Write a review! 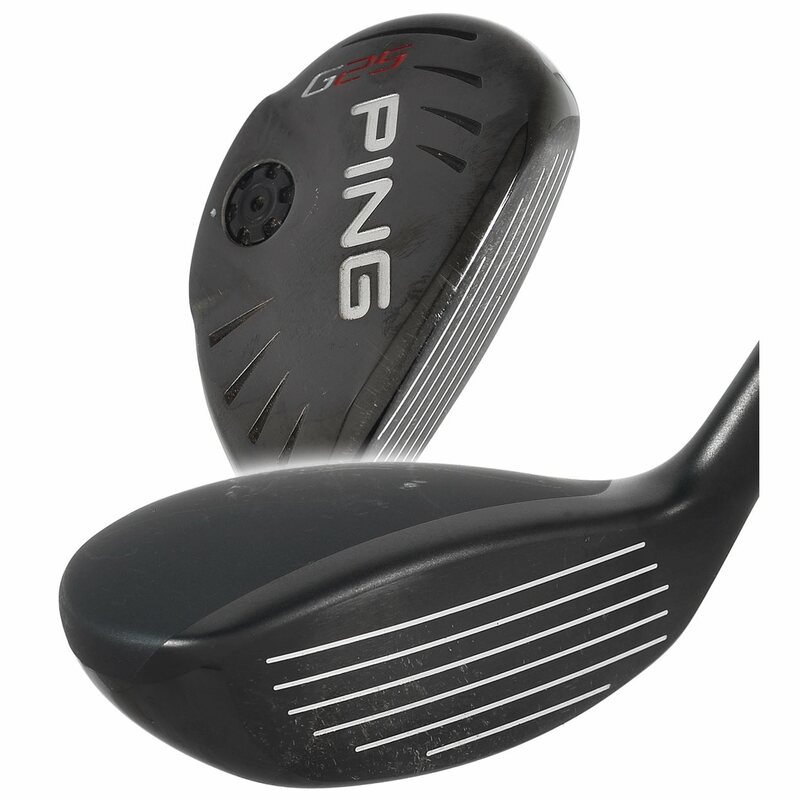 The Ping G25 hybrid features a traditional profile design and a head constructed of 17-4 stainless steel. 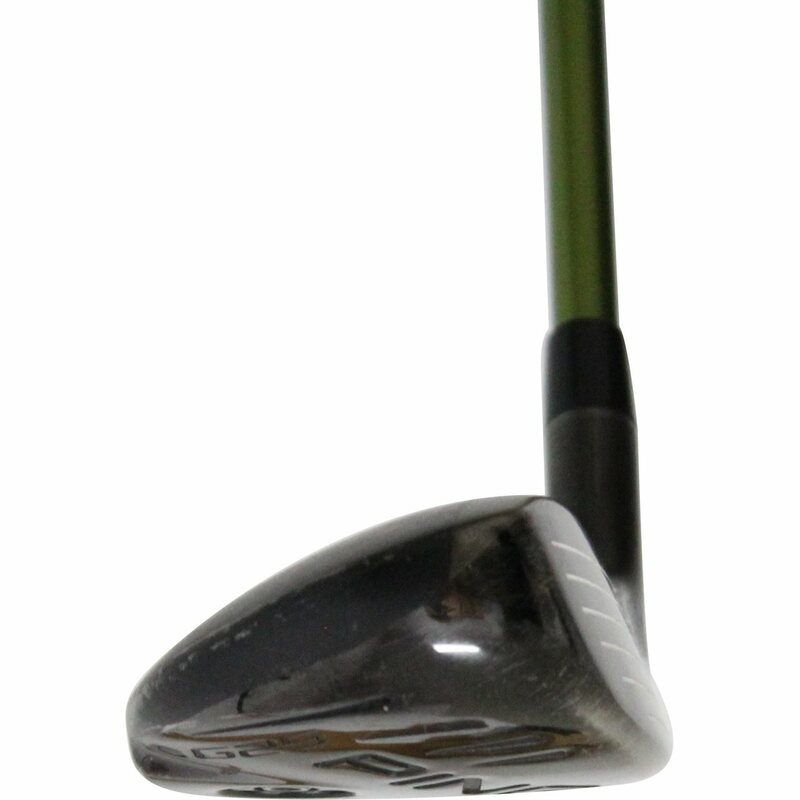 This hybrid also features a permanent external sole weight that allows for a high launch and ultimate forgiveness. 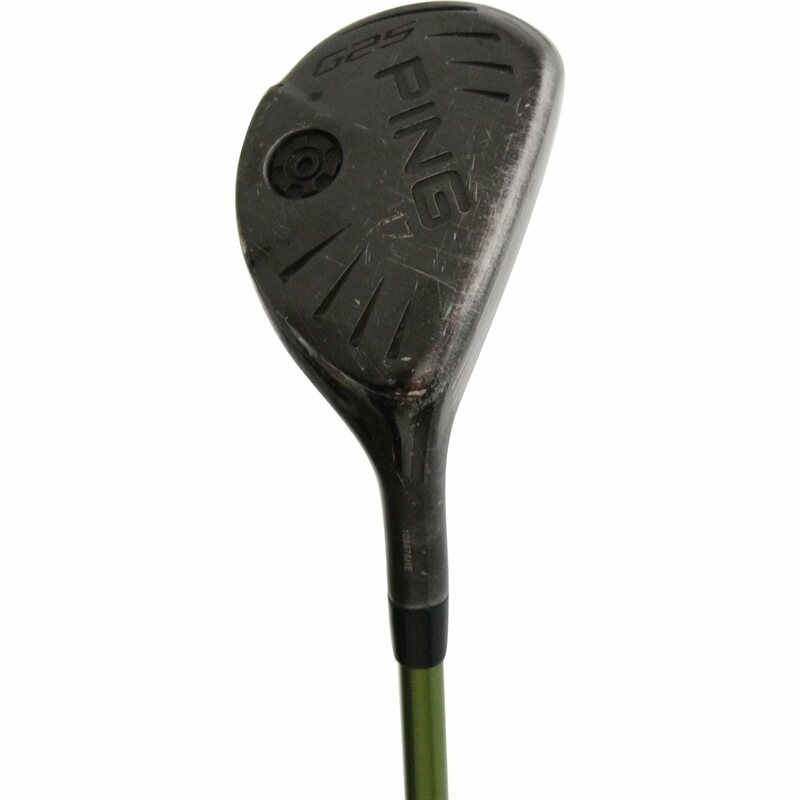 In addition, the variable face thickness technology has allowed Ping to maximize energy transfer to the ball and create an ideal launch characteristic for maximum distance. The Ping G25 hybrid combines forgiveness with a traditional shape and a no-glare, flat finish for a great hybrid for players of all skill levels. I have become very fond of these clubs. Tried one and have purchased 3 to date. (31, 27 and 23 degrees). All three were used and arrived in the condition specified in the GG ads. At 77 yrs. old, I still hit the ball well but have moved to hybrids to help get the ball in the air. These G-25's work well. I can not tell the difference (except in price) between the G-25, G-30 and G-400. 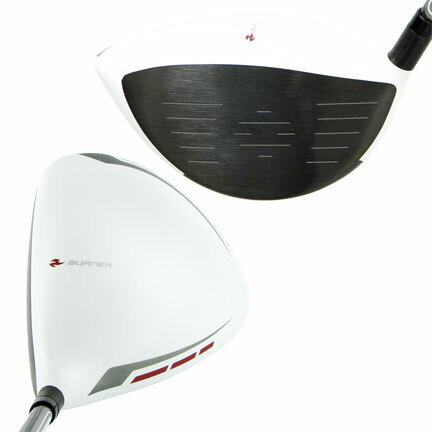 I'm a 12 handicap and feel these clubs will help me keep or improve this handicap. Hybrid tech is maxed out...and no problem with going with this model. Ball flight great. Easier to hit than other hybrids. This hybrid is easy to hit out of any lie if I don't overswing. Not the longest but long enough. I have the 27 degree which fits well with my Karsten irons.